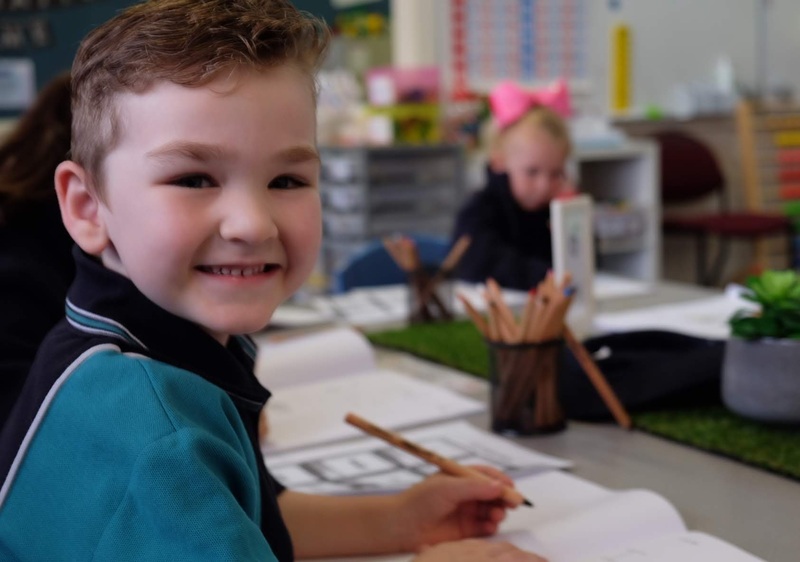 Victoria Road Primary School strongly believes in the importance of supporting students in the development of mathematical knowledge and skills they will draw on in their future personal and work lives. We deliver a developmental program that incorporates skill development, curriculum knowledge and knowledge application. Our program is based on the Victorian Curriculum and is planned to best meet the students’ individual learning needs, providing structure for students to develop mathematical understanding, fluency, reasoning, modelling and problem-solving. Our classrooms are places where students can learn through formal maths lessons and a critical thinking approach to problem solving tasks. Our students are supported in engaging in their own learning, catering to differing learning styles through the use of concrete materials, formal maths lessons and technology. This enhances their ability to develop strong mathematical understandings and have flexibility when applying their knowledge to new situations. Through the use of specific, individual goal setting, we encourage students to be actively engaged in their learning, exploring a range of strategies to solve problems and develop pride in their own learning growth.